Sapphire-blue skies, turquoise water, pure white- and pink-sand beaches. Your perfect day should take place in the perfect setting. 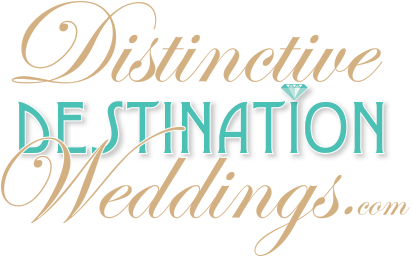 With more than 700 cays, reefs, beaches, parks, botanical gardens, churches and other locations, there are endless ways to declare your love for one another when planning a destination wedding in The Bahamas. Your special time deserves to be celebrated in an equally special place. Many couples choose Grand Bahama Island as their wedding destination because we have our own way of performing and creating unforgettable ceremonies. You’ll find a memorable mix of historic charm, modern attractions and ecological wonders perfect for starting your life together.